Show studio owners your professionalism with a great yoga resume. Did you train with a famous teacher? Are you a beautiful model-like yogini? Do you have an amazing yoga practice? Great. 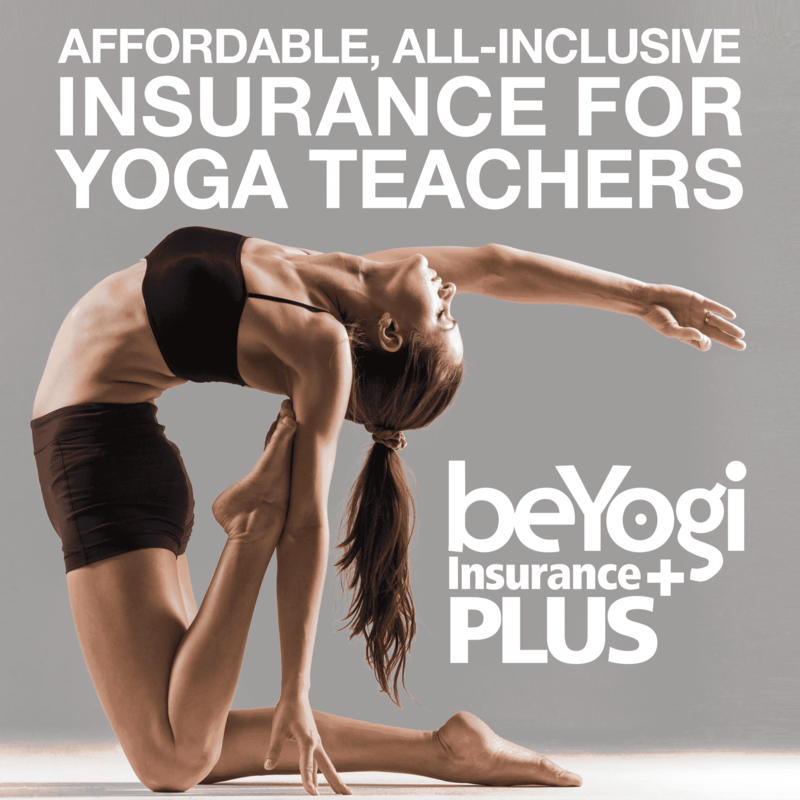 But don’t expect any of the above attributes to automatically land you a yoga teaching job. You still need a yoga resume. Your yoga resume may be the first or even the only interaction you have with studio owners. They will use it to understand your yoga background, how you are as a human being, and your level of professionalism or lack thereof. In an industry with a flaky reputation, professionalism sets you apart from other applicants. Show studio owners that you take yourself seriously with a polished yoga resume. This goes at the very top. Include your name, address, phone number, email address, and website. Make it easy for studio owners to figure out how to get in touch with you. More important than your training experience is your teaching experience. Regardless of whether you trained with world-famous teachers, studio owners want to know that you can actually teach. Order your teaching jobs from the most recent to the most distant. If you don’t have a lot of teaching experience, highlight the good points about the classes you have led. Did you have a large number of students? Did you help students work through particular injuries? 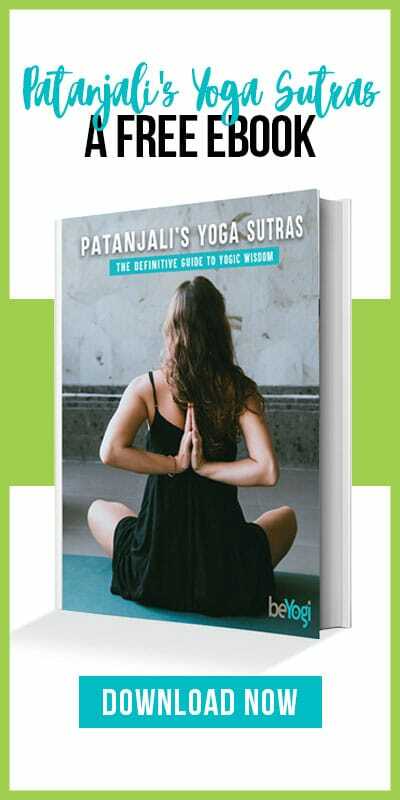 Download your yoga class calendar! Here’s where you’ll list your yoga teacher-training course (YTTC). (If you’re applying within a studio that requires a specific certification, such as Ashtanga, you might want to put this section before teaching experience.) YTTC curriculums vary greatly, so add bullet points that highlight the skills you gained. Did you learn extensive pranayama? Yoga for pregnancy? Yoga philosophy? Yoga business? Did you study in India or some other well-revered yoga destination? In this section, you’ll also include additional trainings, seminars, or relevant workshops. They may not have gotten you more Yoga Alliance approved hours, but they do show that you’re ever-expanding your yoga knowledge. Studio owners do care about work you’ve done outside of teaching yoga. Your previous work experience might shed light on valuable people skills that translate to all industries, yoga included. Lastly, include your formal education, such as where you went to college. If you have additional certifications, such as massage therapy or reiki, this is where they’ll go. Resume content is important, but so is overall format. Keep your resume to one page. Studio owners are busy and appreciate your conciseness. Make the resume clear and easy to read, using headings and subheadings, bold text, italics, and bullet points. Once your yoga resume is beautifully formatted and you’re ready to hand it to a studio owner, make sure you also have a cover letter. Most applicants skip this step, so a cover letter distinguishes you from the crowd. Address the letter directly to the studio owner and explain how you can add value to their studio. Offer to teach a trial class with no financial obligation. And lastly, give them a way to get in touch with you via phone or email. Your yoga resume and cover letter will take some time to write, but they’ll immediately show studio owners you are professional and take teaching seriously, giving you a one-up on other applicants. Julie Bernier teaches women the art of self-care so that they feel their healthiest and happiest in their own unique bodies. This holistic approach to individualized wellness is rooted in the ancient Indian knowledge of ayurveda: a complete medical science and way of life which explains that our wellbeing blossoms when we align ourselves with nature. Julie is a registered ayurvedic practitioner by the Association of Ayurvedic Professionals of North America (AAPNA), a Certified Massage Therapist, and a classical hatha yoga teacher. She studied each of these modalities in the US and straight from the source in India. Connect with Julie at trueayurveda.com, on Instagram, or on Facebook. True Ayurveda, Facebook, or Instagram.